On Friday, Syrian Arab Army (SAA) troops entered the majority-Kurdish city of Manbij to hold off an expected Turkish invasion of the region. 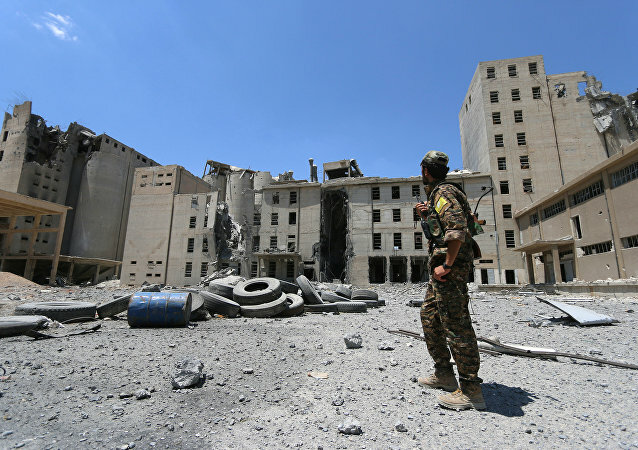 The move, the outcome of talks between Kurdish leaders and the Syrian central government in Damascus, could lead to a wider rapprochement between the two forces. According to SANA's earlier reports, over 60 civilians were killed or injured in an airstrike carried out by the US-led coalition on the town of al-Sha'afa in eastern Deir ez-Zor. 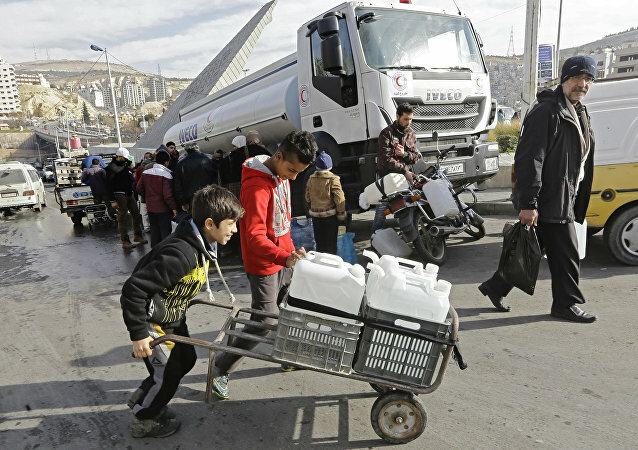 DAMASCUS (Sputnik) - The Syrian Red Crescent said Sunday it had delivered relief aid to the flood-hit city of Al-Hasakah in northeastern Syria. 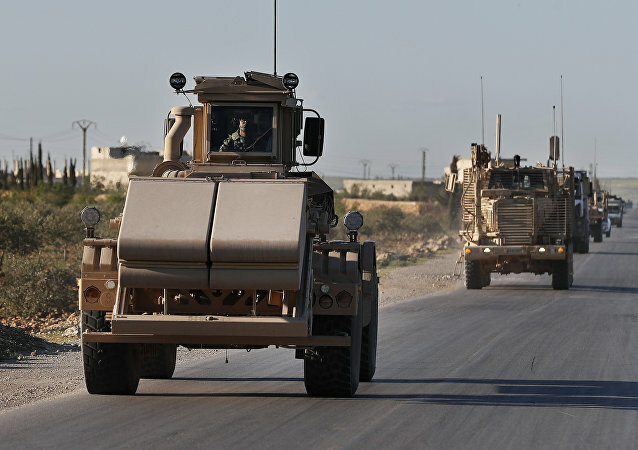 The US-led coalition is often accused of supporting terrorist groups in Syria, including organizing safe passage and extraction from encirclements and hot zones. 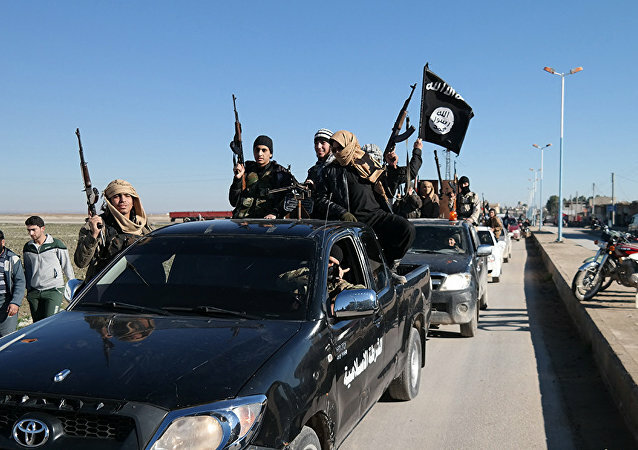 Videos have appeared on YouTube and Facebook allegedly showing the process of transportation of the terrorists. 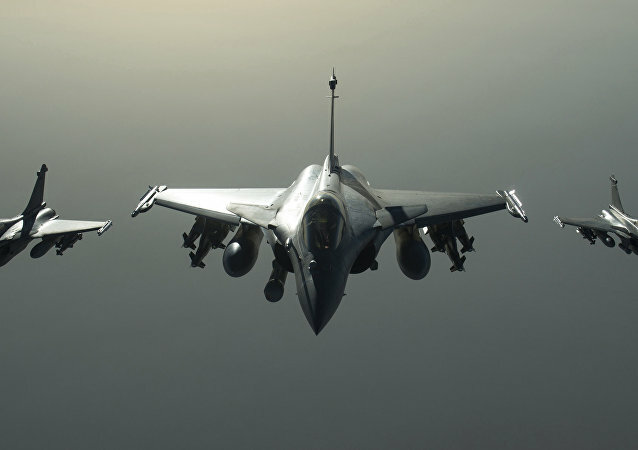 At least 12 people were killed in a series of airstrikes carried out by the US-led coalition in the Syrian province of al-Hasakah, SANA state news agency reported on Monday.